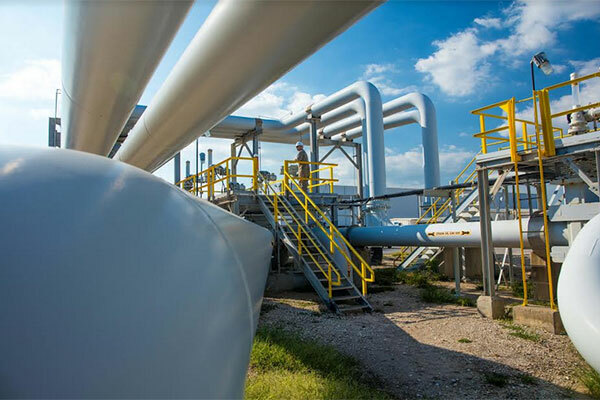 Fluor Corporation said that the US Department of Energy (DOE) has extended its current management and operating contract of the Strategic Petroleum Reserve (SPR) through March 31, 2024. The contract is currently being executed by Fluor Federal Petroleum Operations (FFPO), a wholly-owned subsidiary of Fluor. Fluor will book the $2 billion contract extension value in the third quarter of 2018. FFPO began management and operations work on the SPR on April 1, 2014. As a result of this contract extension, Fluor will continue to support DOE in the execution of the SPR’s life extension engineering and construction efforts. “We are pleased that the Department of Energy has confidence in our performance and ability to deliver on the important work that is underway on the SPR,” said Tom D’Agostino, president of Fluor’s Government Group. The SPR is the world’s largest supply of emergency crude oil. The federally owned oil stocks are stored in underground salt caverns in Louisiana and Texas. Decisions to withdraw crude oil from the SPR are made by the President of the United States. The SPR has conducted non-emergency sales of oil to respond to lesser supply disruptions or to raise revenues. Most recently in 2017 and 2018, the SPR conducted congressionally mandated oil sales to raise revenue for the US Treasury and to fund the SPR modernization program, respectively.